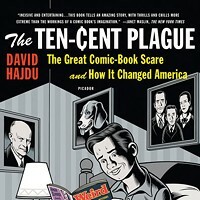 Jay Blotcher talks with David Hajdu, author of comic book history The Ten-Cent Plague. 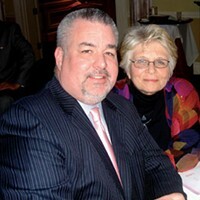 Hajdu will be reading and signing at Joshua’s Cafe on April 4. 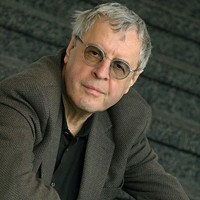 Pauline Uchmanowicz profiles poet Charles Simic­. 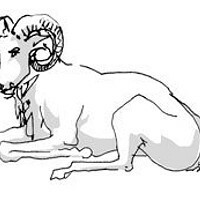 Mimi Moriarty’s tale was a runner-up in our 2008 Short Story Contest. 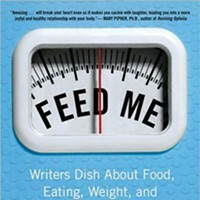 Anne Pyburn reviews FEED ME! 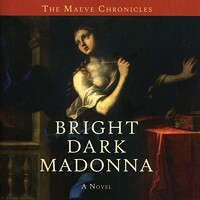 edited by Harriet Brown and Two Weeks Under by Rivka Tadjer. 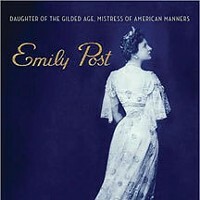 Marx Dorrity reviews Emily Post by Laura Claridge. 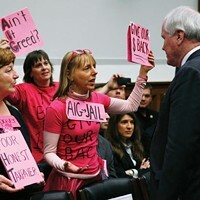 April is the cruelest month, fraught with tax returns and marshmallow Peeps. 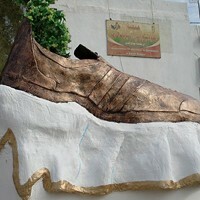 What better time to celebrate the lives of the not-so-saintly? 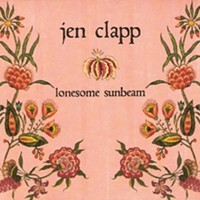 Review of Jen Clapp's new CD release. 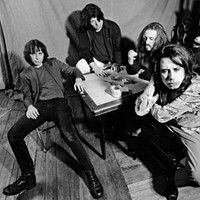 Disbanded since 1998, post-punk garage-rock legends Chrome Cranks reunite at Backstage Studio Productions in Kingston on May 5, kicking off their reunion tour. 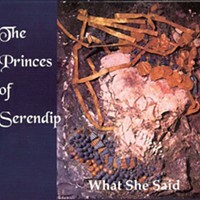 Review of The Princes of Serendip's second CD. 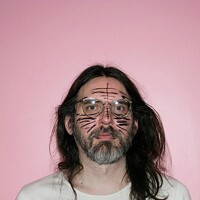 Peter Aaron feels the noise with Dan Seward of Bunnybrains. 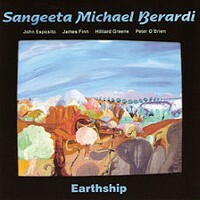 Review of guitarist Sangeeta Michael Berardi's newest CD. 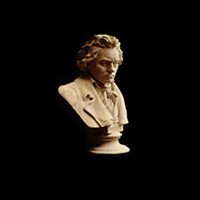 The Hudson Valley Philharmonic, in collaboration with a coalition of local choral groups, will perform Beethoven’s Ninth Symphony on April 18 at UPAC. DJ Wavy Davy handpicks what's going on for your listening pleasure. 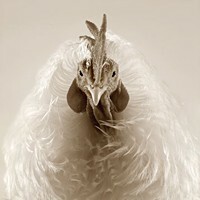 Eric Bean's archival pigment print, Chas 3, appears on the April cover. 21 BELOW is the true story of a young woman going home to face family wounds that she had hoped to escape. Sharon, who now lives in the Hudson River Valley, is pregnant with her ﬁrst child when she learns that the 14 month old daughter of her younger sister is dying from a rare genetic disease. It's then she realizes that she can't start a family of her own until she tries to help the family she’s left behind. Starring Summer Corrie, Evan Leone, Tony Grocki and Sean Grocki, the Trailer to the independent short film "Spin Slowly" written and directed by T. George McArdle was released on November 1, 2008. 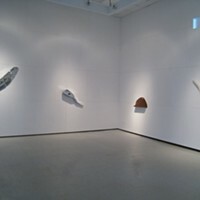 Jeff Crane reviews the sculptures of John Cleater at Nicole Fiacco in Hudson. 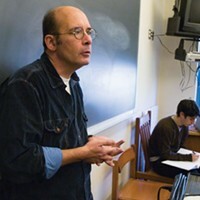 Luc Sante, author of Low Life and Kill All Your Darlings, talks with Peter Aaron. 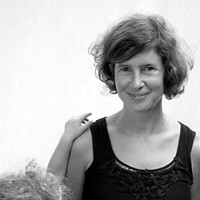 On April 6, Sante will lecture at Vassar College, part of its Public Voices series. 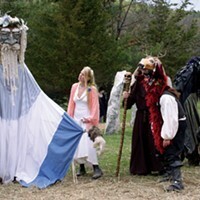 The rite of spring is celebrated on April 25 when the Center for Symbolic Studies hosts its 19th annual Beltane Festival. 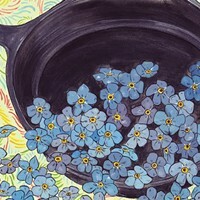 Anne Pyburn previews. 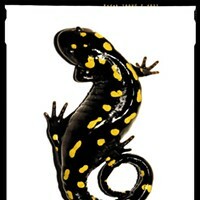 Kenneth Cooke excitedly spies a yellow-spotted salamander and hurries to photograph it. Don Lewis goes with the grain at the Wild Hive farm store in Clinton Corners, part cafe, part bakery, part purveyor of local foodstuffs. Peter Barrett visits. 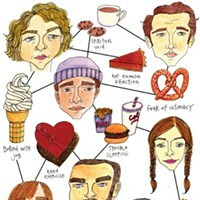 Horoscopes by Eric Francis Coppolino. 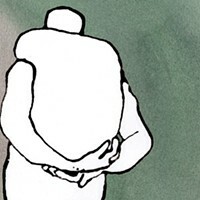 Eric Francis Coppolino on a way out of our tense self-relationship. 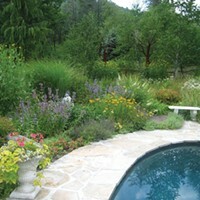 Crispin Kott talks with the experts about native and organic backyard plants. 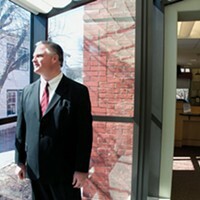 Kelley Granger finds out the reasons why local banks are thriving. 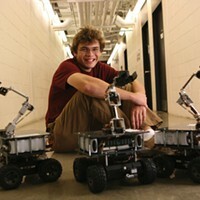 Interview with a young robotics prodigy from Vassar’s Interdisciplinary Robotics Research Laboratory. 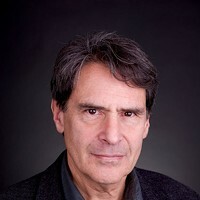 Lorna Tychostup interviews Robert Weissman, author of report "Sold Out: How Wall Street and Washington Betrayed America"
You'll find it all here: The homecoming drag queen, how Spain blows us all away, land mine detecting tobacco, and a high school fight club. How are you doing? The cloud of unknowing negativity is starting to aggravate the editor. Jason Stern witnesses freedom from prison through dance. 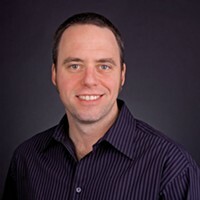 Lorrie Klosterman examines how the Institute for Integrative Nutrition defies the conventional wisdom about food, lifestyle, and diet. Field notes from a Buddhist Mom’s experimental life. 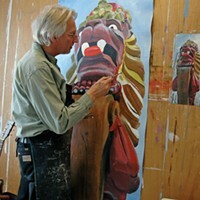 Kingston Renaissance man Hendrik Dijk exhibits this month at KMoCA.